Geert Berghs is vocal coach and initiator of Meesters&Gezellen – of which the 2017 edition marks the seventh edition of the project. Geert studied solo singing with Margreet Honig, Kurt Equiluz and Henny Diemer. With Paul Triepels he worked at breath pedagogy for several years. As a vocal coach, he educates many singers, soloists as well as members of the professional choirs of the Netherlands. For the first edition of Meesters&Gezellen, he invited Kaspars Putniņš to pick up the baton. Putniņš then led the project for the next 4 years, after which Daniel Reuss (2015) and Sigvards Kļava (2016 and 2017) took over. Throughout the last four years, Geert has been invited as vocal coach of Tenso Europe Chamber Choir for young professional singers, an initiative of Tenso Network Europe. 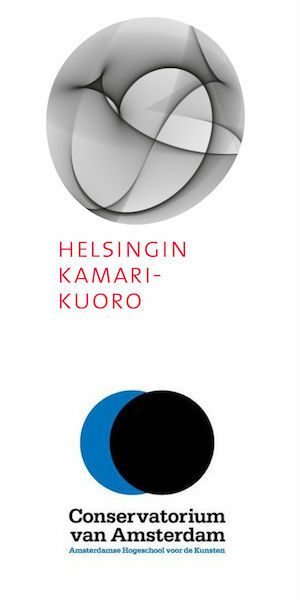 This network currently counts 20 professional choirs from all around Europe. 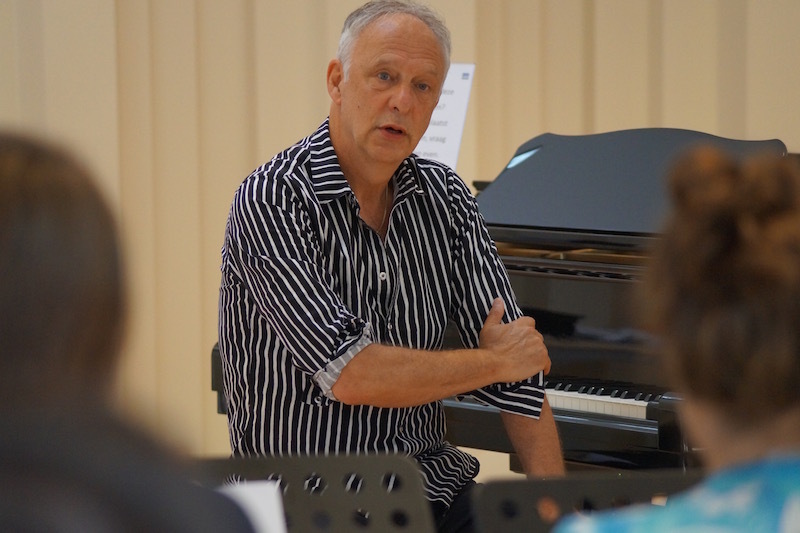 Geert’s work in Meesters&Gezellen and in Tenso Europe Chamber Choir consists of giving a daily warming up and shaping the sound of the ensemble, as well as helping the choir members to preserve their own vocal limits, and responding to the demands of the conductor and the music. His work with the ensemble has been highly appreciated by Kaspars Putniņš, Daniel Reuss, Sigvards Kļava and recently by Paul Hillier. 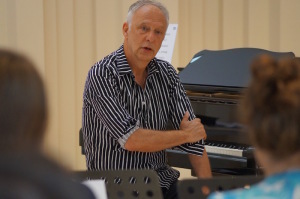 When asked to share why young singers should join this project, he replies that “singers learn to really listen to each other, the awareness of what’s happening around them can increase greatly”, and, what’s more, “they get to expand their network with people that are as passionate about making music as they are, both in ensemble settings and as soloists”. Are you interested to join Meesters&Gezellen? Read more and apply 13 November 2016 latest! If you want to read a bit more about Geert, click here.